Improve your students problem solving abilities with the wealth of practice problems contained in this volume. 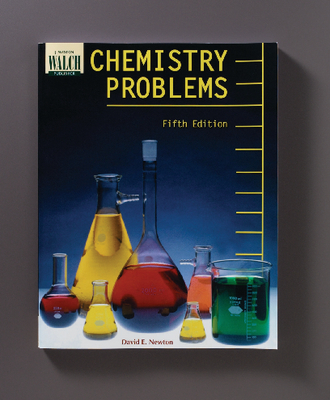 The problems are gathered from all branches of chemistry and the accompanying appendices include constants, tips, and answers to help your students get the most of the book. Softcover, 210 pages.